The sport of running — and its various forms — was in full force Saturday as North Central Washington runners participated far and wide in official races. 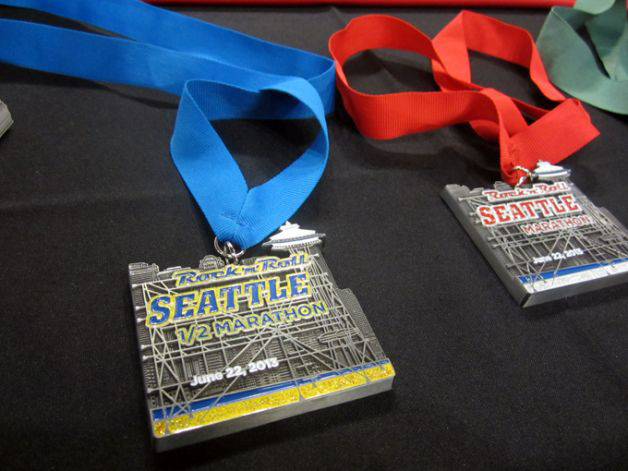 More than 60 local runners finished the Seattle Rock ‘n’ Roll Marathon and Half-Marathon, which attracted an overall field of about 20,000 runners. Top local marathon performances were posted by Quincy’s John Heikkila (3:02:14) and Leavenworth’s Jake Ward (3:28:58). Top half-marathon runs: Ephrata’s Marcy Wheeler (1:42:48); Chelan’s Rachel Waszkewitz and Charles Waszkewitz (both 1:42:53); Quincy’s Joelle Heikkila, (1:43:56); East Wenatchee’s Jennifer Hamsher (1:45:31). Closer to home, more than 600 athletes rocked the Bavarian Battle obstacle course runs in Leavenworth. 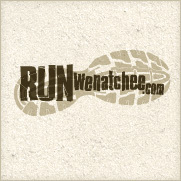 Wenatchee’s Doug Wood captured the men’s 5K in 21:55.3 and Leavenworth’s Melissa Burpee took home the women’s title in 29:13.4. The boys 2K race was won by Parker Kiesz in 10:04.1. His sister, Ava Kiesz, was the top 2K girls finisher in 11:39.1. About 200 runners were on hand for the eighth-annual Deputy Saul Gallegos Memorial Run in Manson. 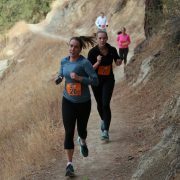 Results for the 5K and 10K runs weren’t immediately available.